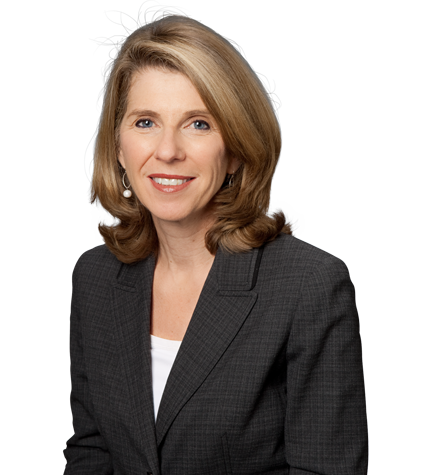 Sandra Kanengiser formerly served as a member of the firm’s Executive Committee and chair of the firm's Real Estate group. She has experience in all aspects of real estate transactions, including commercial, retail, and residential leasing; land use development law; construction and financing; and acquisitions and dispositions of commercial and high-end residential real estate. She also provides general business advice to numerous clients on an ongoing basis. Represented Williams-Sonoma, Inc. and affiliates including Pottery Barn, West Elm and Hold Everything in the acquisition, leasing and development of major facilities in California, Nevada, Tennessee, New Jersey, Oklahoma, and Pennsylvania. Represented Pacific Park at the Santa Monica Pier in connection with several disposition transactions, development agreements, leasing, and other aspects of operations. Represented Pinnacle Entertainment, Inc. (formerly Hollywood Park), in the acquisition, leasing, financing and development of gaming properties throughout the United States. Represented various partnerships managed by Mountain View Capital in the acquisition, financing, development and leasing of shopping center and office properties in the Inland Empire, Northern California and Nevada. Represented various private equity firms in connection with entertainment venues in several states.